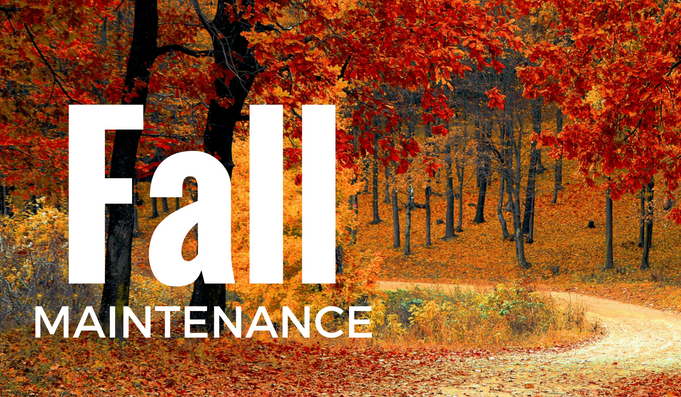 Believe it or not, the fall, winter and spring months can overwork your sewer system. Trees get most of their nourishment from their leaves. During the spring and summer months, as the leaves start to turn and fall from the trees, a tree seeks out new forms of nourishment. The roots begin to grow and seek out sources of moisture. The sewer line running from your house to the city sewers in the street is a non-stop source of moisture that tree roots are drawn to. If you have had sewer back-ups before, you know the problems they can case. This year make the BEST choice and have your drains cleaned before they back up. We have a special coupon where we will evaluate your main sewer line for free with any drain cleaning. Advanced Trenchless is celebrating 40 years installing and repairing sewers. Who better to camera your sewer line! We will camera the line with you there so you can see what we see and we can show you what is going on with your sewer in real time. Our experienced technicians can show you why you have had back-ups, and give you advice on what can be done to prevent back-ups in the future. To schedule a sewer line cleaning, call Advanced Trenchless at (925) 932-4023. Be sure to clean the gutters, downspouts, window wells and yard drains. Compacted leaves hold water, invite bugs, slow the flow of water away from your home and can plug up your sewer and drain lines and flood basements. You want to ensure easy drainage when water freezes and thaws throughout the winter season. If your gutter flows through your garage, ensure that there are no leaky spots that accumulate water. Once water begins to freeze in the winter, it will begin to expand – causing more damage. Even worse, standing water can create a very dangerous slipping hazard in your garage!